Phd Cleanse - Trial & Success! Deanna Didovich is the RUBY designer and recently embarked on the 3-day Basic PHD Cleanse. We asked her how she found it, if she'd do it again, and any tips she might be able to suggest for those wanting to try it. I start the day super excited to get into it. I had been pretty good on the weekend - trying to stick to fresh foods and cutting out the junk. I had a few sneaky vodka sodas on the Sunday night though and didn’t cut out caffeine - something ill definitely change next time round! Surprisingly, the green juice was delicious and definitely my favourite and full of so many great ingredients! All the juices tasted great, although the Zesty Lemonade was probably my least favourite, but I understand the need for it. I felt pretty good all morning - but after lunch I became a little lethargic and head-achey, although I understand this to be a sign my body is looking to release toxins! One minute I was almost falling asleep at my desk, but the next I was a box of birds and this continued for the rest of the day - I would feel as though I was beginning to fade a little and then it was juice time and all was well again. Throughout the day I drunk a lot of water and so was running to the bathroom every 10 minutes. For dinner I had my first 'Cashew Dream' juice which was delicious and filling. I went to bed early and slept like a baby. I awoke early feeling great and had a warm water with fresh lemon juice to kick start me off. There were a few points throughout the day where I was hungry - but tlooking really good, and I wasn't feeling bloated as I had had been his was always very close to my next juice, so was never too bad. Around lunch I started to feel a bit lethargic again, so I popped home for a quick 15 min power-nap. Like the night before, I had a great sleep, and woke up fresh and rested. I also noticed on day two that my skin was post-holidays and pre-cleanse. Day 3 already?!! Today was interesting, as even though I wasn't hungry, you do start to get a bit obsessed with the thought of biting into something! Also I had to be careful I didn’t loose concentration and just pick up something and eat it out of habit. I really started to feel my body detoxing at this point. Interestingly, I had quite a sore lower back, which after doing some googling, I realised this was from my kidneys getting a good clean out. Waking up the following morning after the cleanse (day four), I really felt like I could have done another day or two to really get into it! Tips & SuggestionsI'm so glad I did this cleanse. One of my biggest recommendations is doing it with a friend - it was great doing it alongside Amelia (RUBY's creative consultant and stylist) as we didn’t stop talking about it for 3 days and I had someone to compare the process with. Having someone doing it at the same time is a great tool for keeping you focused and on track. It has helped me re-evaluate my diet, and re-think a lot of the junk I was consuming. I am really looking forward to doing this again, but next time I'll be doing the 5-day advanced juice cleanse because now that I have seen and felt the benefits, I believe it is definitely worth it and those extra two days would really intensify the detox process I believe. 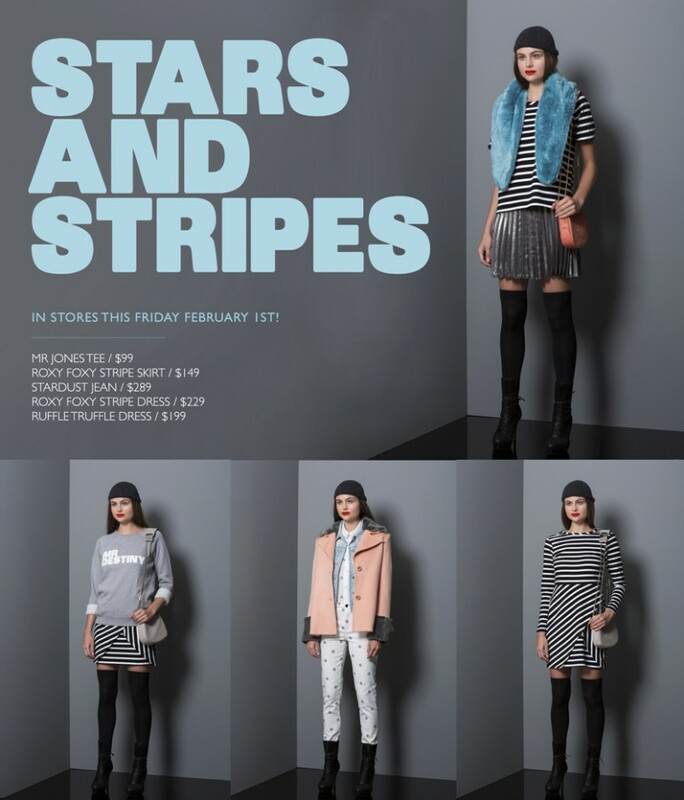 The RUBY head office is actually on-board for a bit of a group cleanse in February (apparently you get 15% off when 5+ people order)! I would suggest doing this cleanse during a time when you have a bit of down time and aren't exhausting yourself further with gym/sports etc. Lots of sleep and a lot of water mid-juice is also key. The PHD Cleanse was amazing - Once I got through the first day, which I definitely found the most challenging, changing habits and the desire to bite something, the 2nd day was far easier. On the 3rd day of the cleanse I just wanted to keep going and felt amazing, with SO much energy! I actually went to yoga twice and felt as though I could of run a marathon (although probably wouldn't recommend any marathon or excessive exercise!). It was a great way to kick start the new year and made giving up caffeine easier. I can't wait to do the PHD advanced juice cleanse! 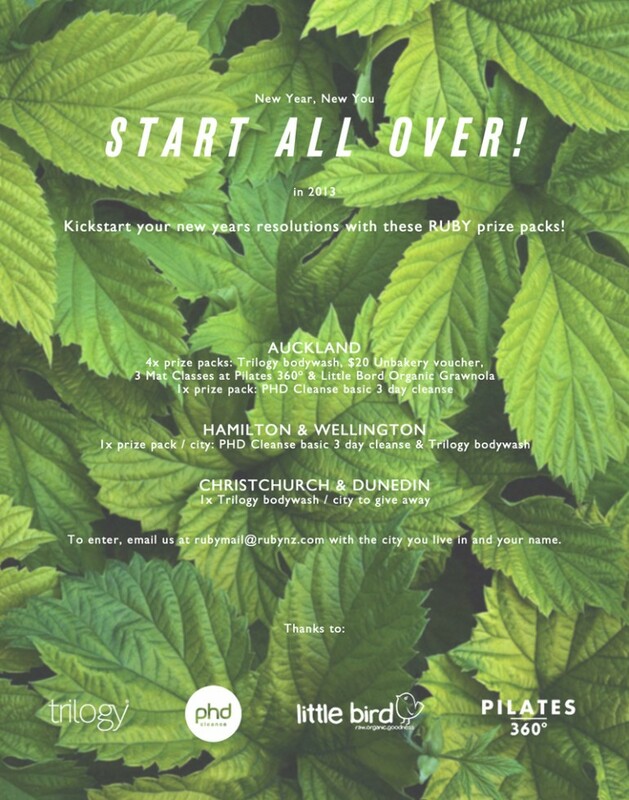 RUBY have three x 3 day basic PHD Cleanses to giveaway (one for Auckland, Hamilton & Wellington). See competition details here or email us at rubymail@rubynz.com with why you want to do this cleanse. 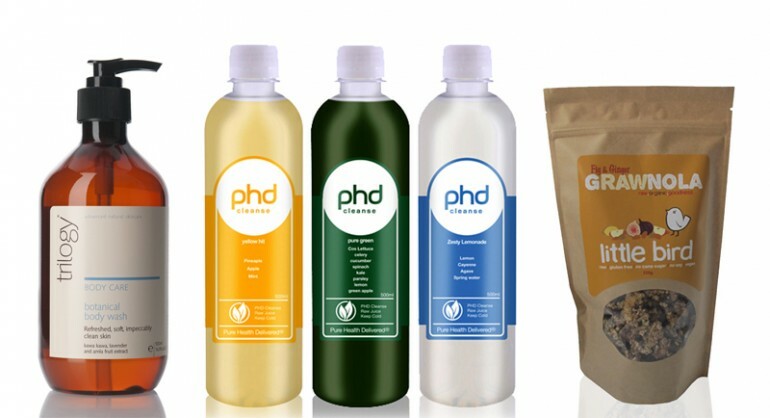 Visit www.phdcleanse.co.nz for more information or to order your cleanse now.